Every company is in a quest to drive and maximize their revenue growth in order to create a sustainable business over time. Reducing costs, optimizing distribution channels or adding valuable partnerships are commonly in the “To Do List” for most logistics and supply chain managers. The problem here is that many of these companies and managers lose focus of the real value generator - their customers. Companies, and especially logistics managers, need an accurate understanding of how their customers define value, in order to meet those expectations. Form: The main reason behind a purchasing decision is based on the utility of a product or service. Managers are responsible to take from the available data the inputs and information necessary to make from their products a greater source of value to their customers. Possession: Here is where utility is taken by a marketing perspective, where communication and promotion are the primary form to share a product’s value. Time: Utility is reflected in an effective management of all the processes, like inventory or transportation decisions, that ultimately have a direct responsibility on the availability of a product at the time of purchase. Place: Logistics managers must ensure that products and services are where customers expect to find them. The purchasing decision is directly related to the value (or utility) that a customer is expecting to derive from a certain product - Does the value of this justify the cost? - The same criteria is applied to evaluate a company's performance and service. A well implemented supply network and distribution operation, seeks to maximize the client's perception of value. Value is based on understanding the four core ideas of utility which are commonly related to the criteria that defines customer insights and value: Cost, quality, delivery, responsiveness and innovation. Economists have long discussed that these dimensions are an essential piece of knowledge that can enable companies to meet customer’s real needs. A sustainable revenue growth model and successful competitive advantage is based on incorporating the essence of these values in your company culture and a deep understanding of your customer insights. This in order to retain and increase your client base. Logistics operations and supply chain areas are usually viewed as cost centers, which makes organizations more biased to focus their efforts and actions toward cost reduction strategies in these departments. Productivity Improvements - Enhancing productivity can only be done by promoting learning among the workers. Companies should promote training programs and empower their workers to introduce learning in their daily work routine. Automation - Technology is replacing the human workforce. Many tasks that have been performed manually can now be automated and improved by technology at a lower cost and with a higher potential for scalability. Global Network Operations - The total landed costs of products manufactured in oversea factories has been reduced by improvements in the technology used in logistic and supply chain operations. That’s why today it is more easy than ever to locate production facilities across the globe in countries with lower production costs. Outsourcing - In today’s competitive world, companies must focus on what they do best. The smartest way to make this possible is by outsourcing some of their activities to supply partners that will add value to their operations. In order to fulfil these four strategies, companies have to manage various collaboration efforts; Internally by inventory optimization exercises across the supply chain network and externally doing labor arbitrage or looking for capital subsidies [Here More]. Logistics managers must plan for efficiency in the entire supply chain organization, from the warehouse to the final client. As markets like Ecommerce, retail and transportation keep expanding, companies are looking for new ways to improve scale economies and raise profitability by implementing effective cost reduction strategies. Quality for end customers is nothing more than meeting expectations. 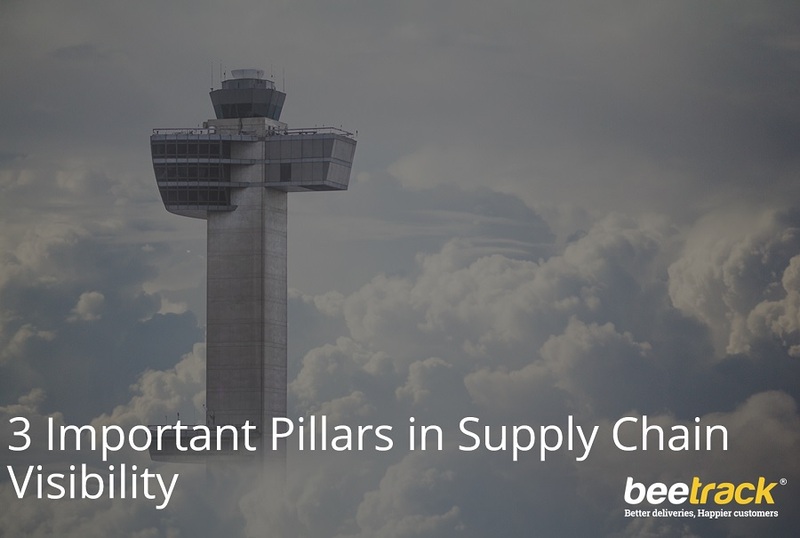 For many managers from top performing logistics companies, quality is the most important factor in a purchase decision, sometimes weighing more than the costs. The long-term success of your company depends directly on the value you are proving to your clients and how you work with your customer insights. That’s why quality must be a core value of your company culture. "Quality is not only reflected in the product, but in the whole customer experience." Your delivery capability is one of the most important sources of differentiation in the industry. In-time operations are seen as added value not just for customers, but also for logistics managers that, in many cases, rely on 3PL suppliers’ ability to accomplish their timeline promises. Research from Georgia’s Institute of Technology on “Supply Chain Glitches and Operating Performance” shows that companies that experience supply chain delivery glitches report on average 6.92% lower sales growth, 10.66% higher growth in cost, and 13.88% higher growth in inventories. This is why it’s so important for managers to have complete end-to-end control over the supply chain process, in order to guarantee a flawless delivery performance. Having a good delivery service means more than doing things fast, it requires consistency and reliability, which enables you to create short order cycles and reduce variability. 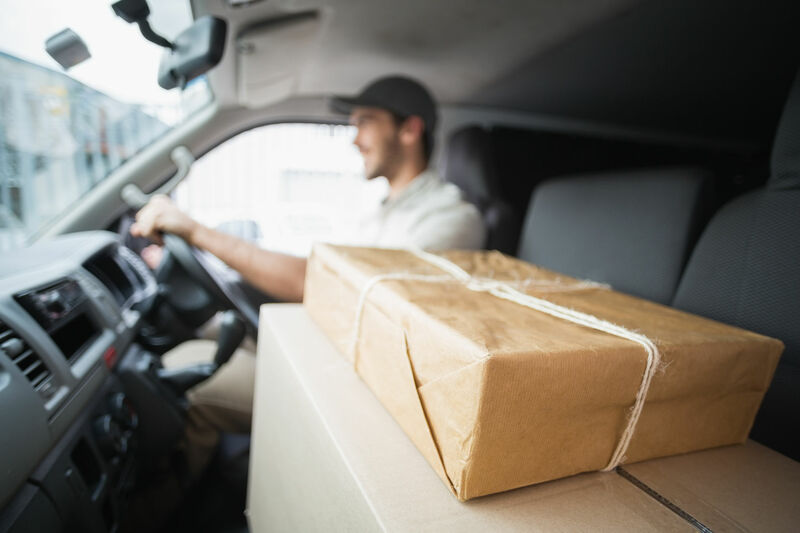 For your company to rely on delivery as a main competitive advantage, speed and consistency must be integrated in the different processes of your supply chain. A clear example of this is given in the Book “Meeting Customers' Real Needs: The Nature of Service System Design”. “Adapt or die” - We live in a real-time business ecosystem, one where companies must react quickly to new trends and technologies. These can arise from a new / changing customer demand or changing competitive landscape. Responsiveness is the answer to this threat that comes along with a global operation. 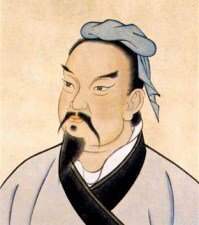 As Sun Tzu, in the book “The art of war”, summarized - “Every minute ahead of the enemy is an advantage” and that exactly what a responsive mindset and culture inside your organization can give you. As the other value dimension, responsiveness rely on cross-functional processes, where real time information and adaptability of the company are essential in order to guarantee a successful strategy. Make responsiveness a priority throughout the firm and across supply chain relationships. Map processes to make them visible and to identify responsiveness-enabling activities or decisions. Use mapping to initiate risk-mitigation discussions and identify operating alternatives. Use information systems to monitor operations, link to customer insights, promote proactive environmental scanning, and share information on a real-time basis across the network. Cross-train workers and organize work in multifunctional teams. Design performance measures to value responsiveness. Build learning loops into every process throughout the organization. Innovations in the supply chain and logistics areas of a company - many times overlooked because of the importance given to product innovations - can be one of the most important competitive strengths you can build. Dell’s was a clear example of this during many years. One of the most recognized reasons for Dell’s success is the implementation of 550 business-method patents in their manufacturing processes since 1984. 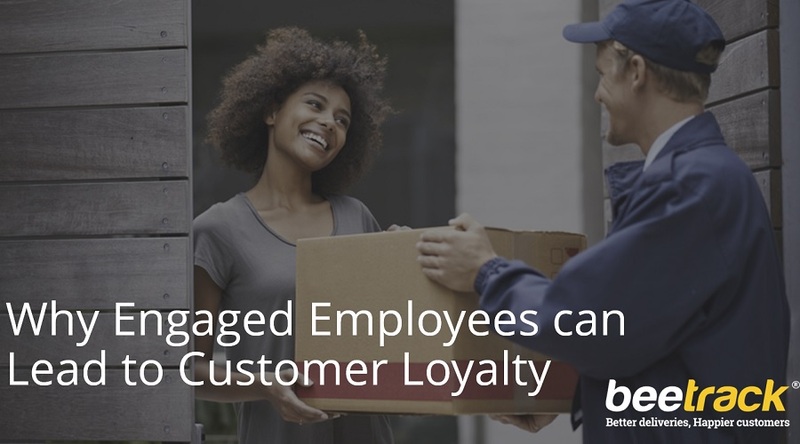 In order to create an innovative culture in your logistics and supply chain processes, your company must promote rapid experimentation and learning within employees and managers. Innovations in this area are known to create higher market barriers and are very difficult to copy, as opposed to new products. Greater efficiency in the delivery processes, enhanced quality in the customer experience and faster operational cycles are some of the benefits that theses efforts can create. For many companies and industries the value dimensions don’t apply in the same way and with the same priority, mainly because customers’ expectations can vary widely for each industry. Be an A player - Focus in being the best on one of these areas. Performing well can guarantee you a spot as a top supplier. Differentiate to win - “Sustained success requires you to differentiate your company’s value proposition in the mind of customers.” Michael Porter - If you are positioned as an A player, you must keep innovating in your logistics process and seek to differentiate yourself in one of the other dimensions. Synergy within the five values: Even if you are an A player in cost or quality, you must meet a few minimum requirements across the other three value dimensions. A synergy between this five values is the ultimately scenario to meet your customers’ needs and create a sustainable successful business. Well planned logistics operations leads to competitive advantage and mitigation of negative unexpected events, aspects that are very difficult for rivals to replicate. Logistics is one of the main responsible to develop delivery and responsiveness values, to make a direct contribution to cost advantages and quality capabilities. Finally, innovation in the logistics processes can be a source of enhancement in the delivery process, responsiveness, cost and quality performance. The challenge here is to keep a balance between these five values and create a company culture around them as your business grows.